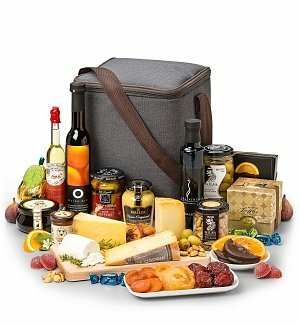 Browse a large selection of the best gourmet gift baskets for any occasion, including corporate events, anniversaries, weddings and much more. Our website has a selection of thousands of products from our partners such as 1800-Baskets, 1800-Flowers, Harry and David, and many more. Compare prices to find the cheapest gourmet gift baskets. Our assortment of gourmet gift baskets include snacks, cookies, and fruit. We also have a large assortment of organic products that you can select from. Gift Basket Discount is the only website that searches major providers for you and allows you to quickly find what you need.